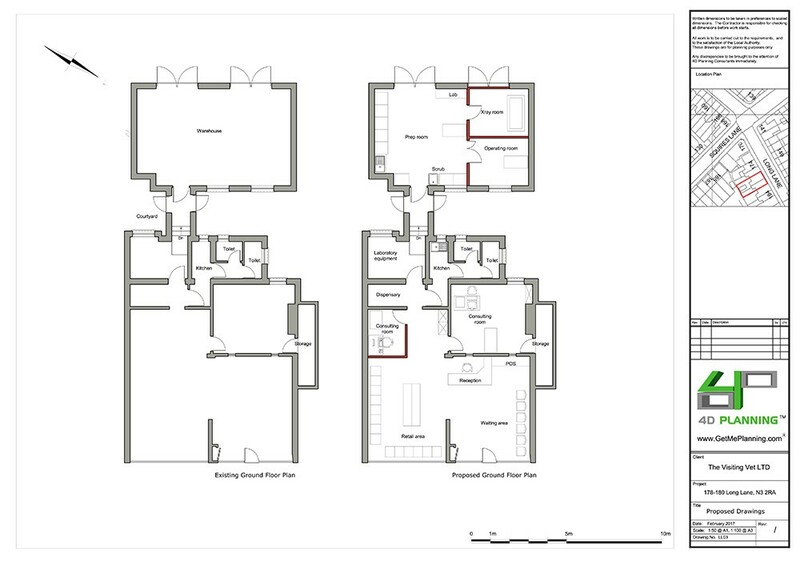 Change of use, conversion to D1/A1. 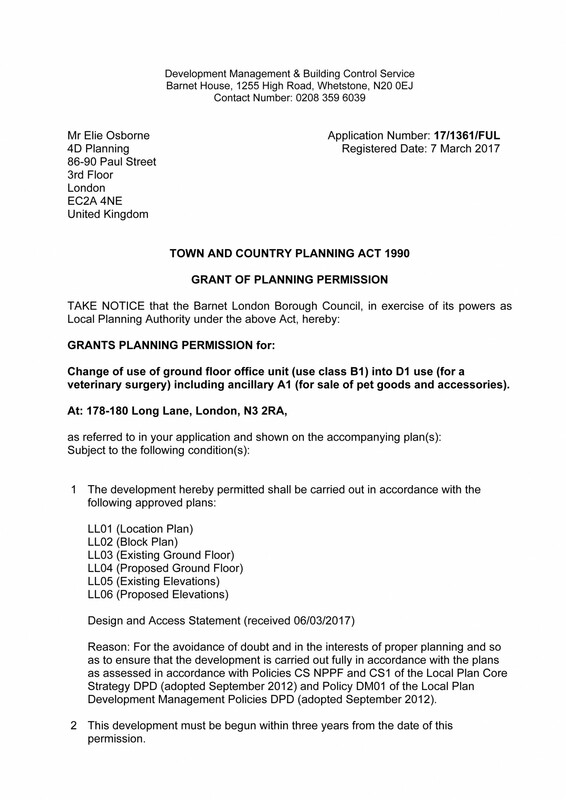 Change of use of ground floor office unit (use class B1) into D1 use (for a veterinary surgery) including ancillary A1 (for sale of pet goods and accessories). 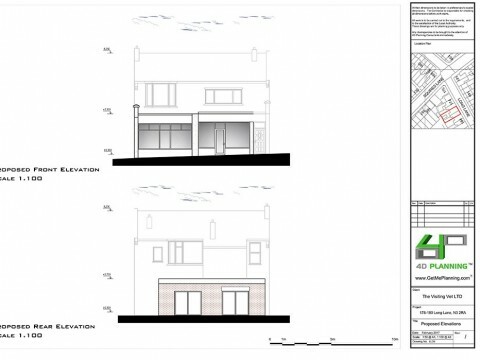 Advising client on planning feasibility, preparation of architectural drawings, liaison with the agent and planning officer, preparation of planning statement with marketing evidence, submission of planning application and liaison with the council. 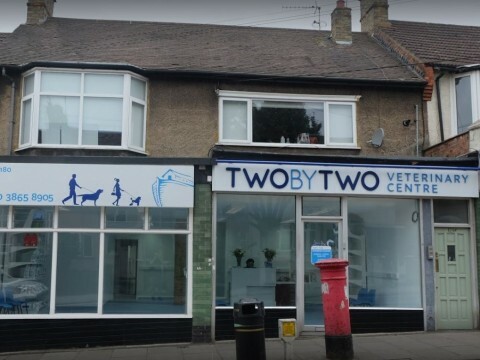 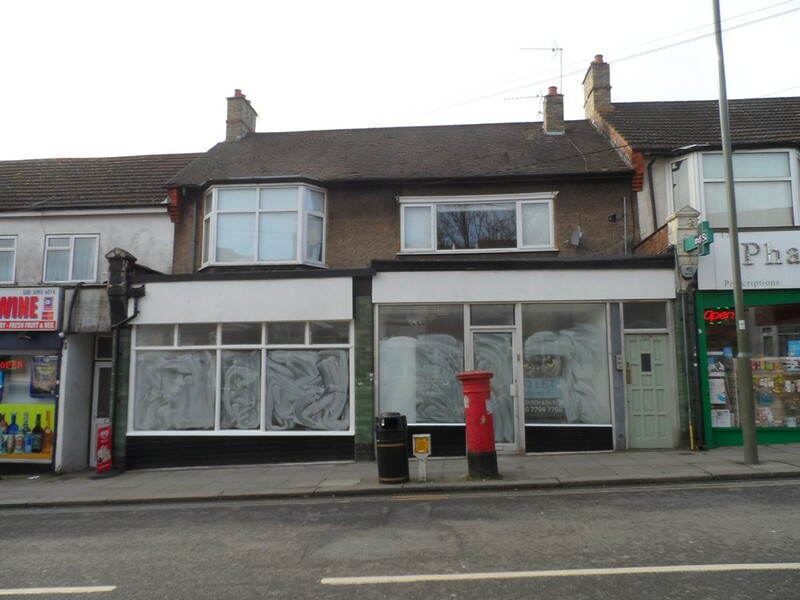 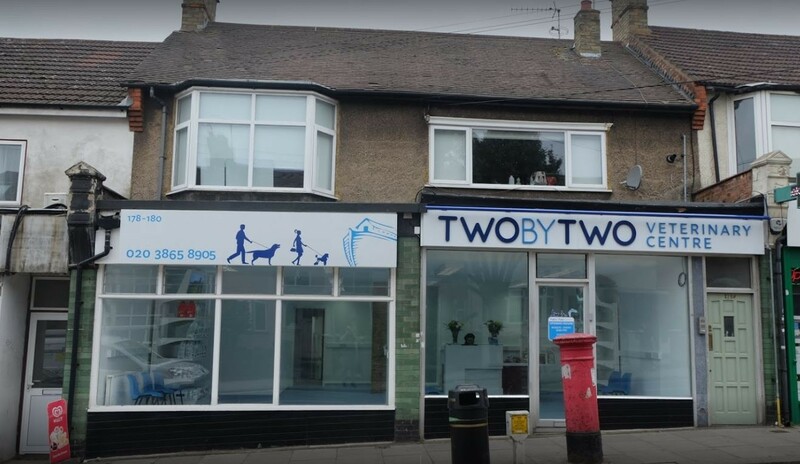 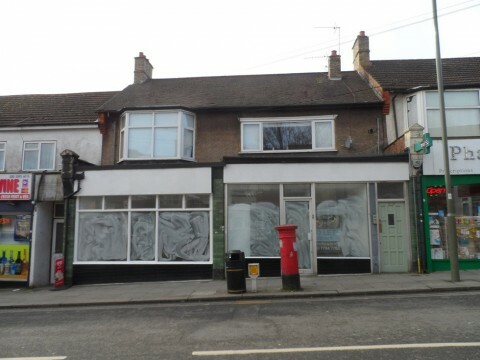 Our client made an offer on a commercial property along the high street subject to planning permission being granted to convert from a vacant office unit to a veterinary surgery with ancillary retail. 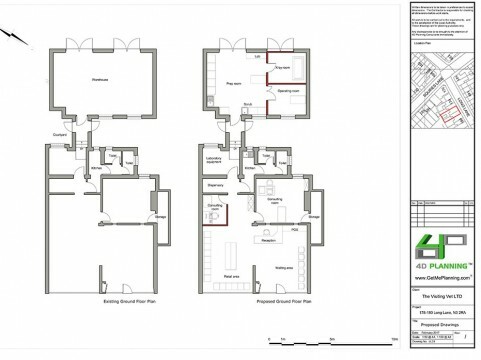 4D Planning designed the internal layouts of the veterinary clinic in partnership with the practitioner. 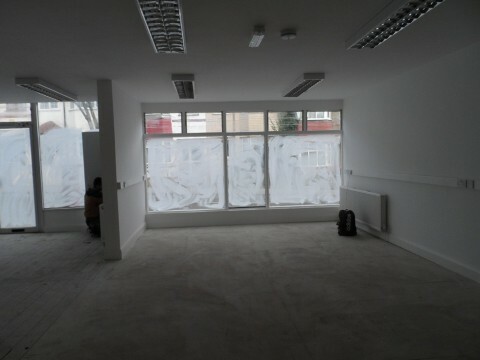 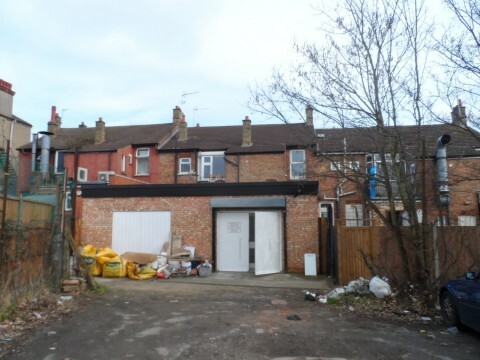 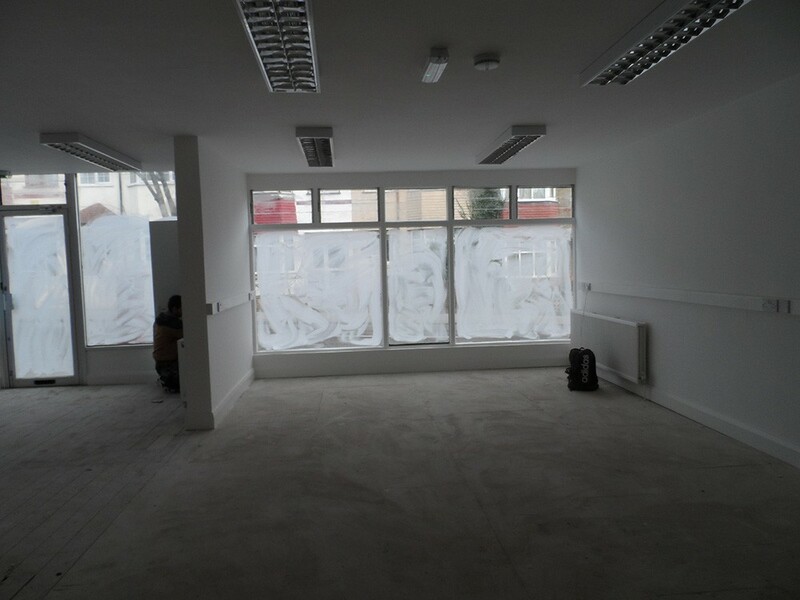 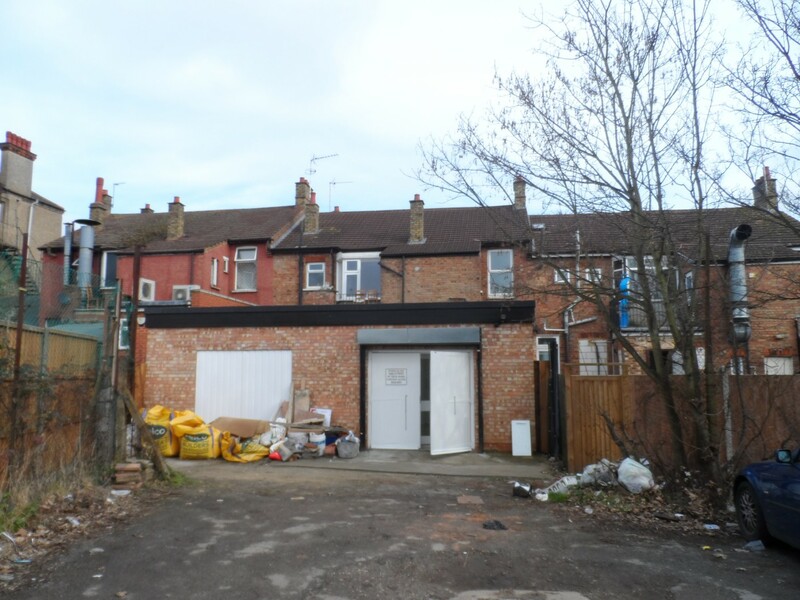 The property was vacant for about 6 months and the council required minimum 12 months to prove that there was a lack of demand for the current use. 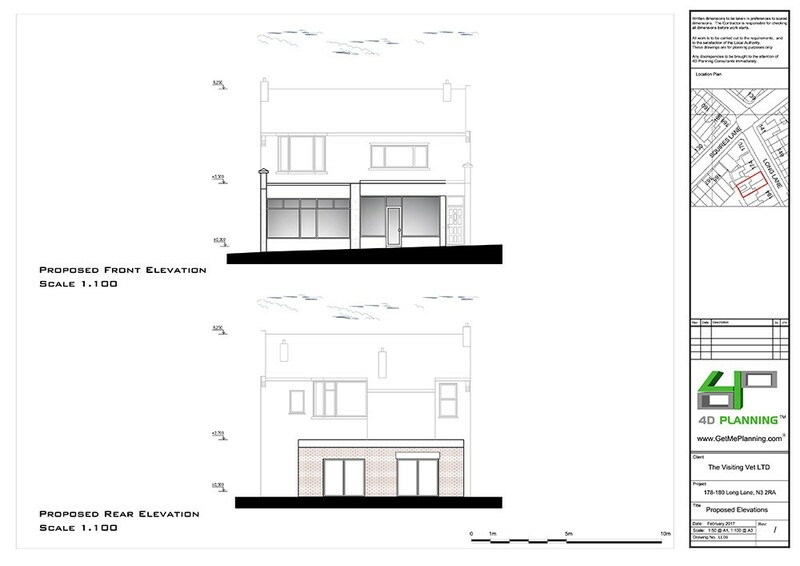 4D Planning negotiated with the council and proved that despite the lack of marketing evidence there was case law and other local conditions which suggested that the loss of B1 offices on this site will not undermine the provision of office units in the locality.